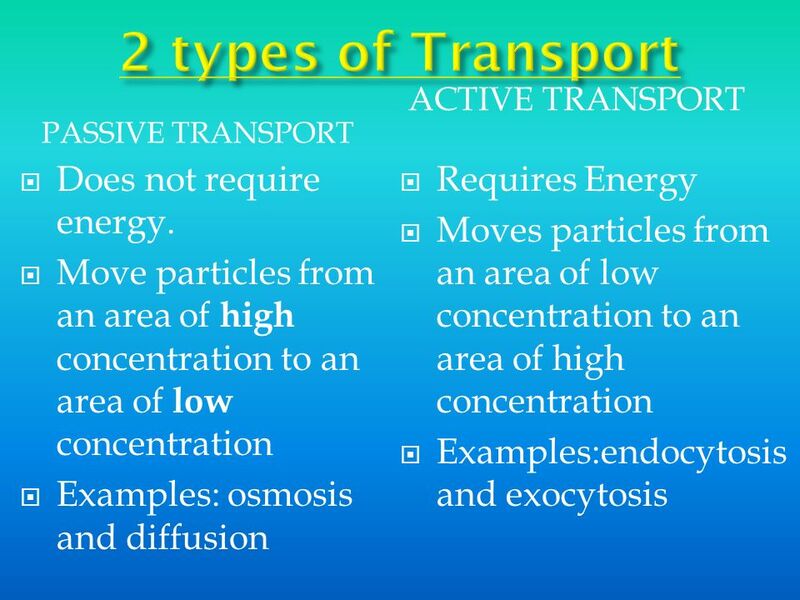 7 2 types of Transport Does not require energy. 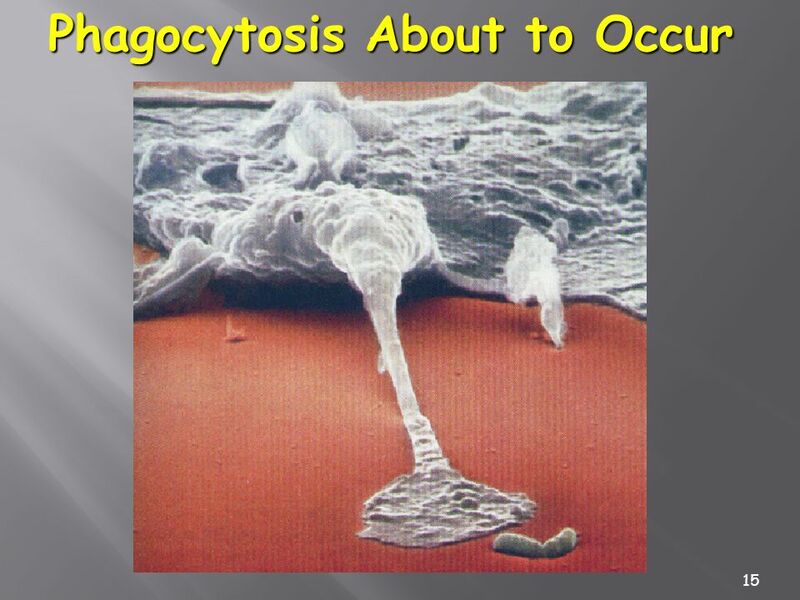 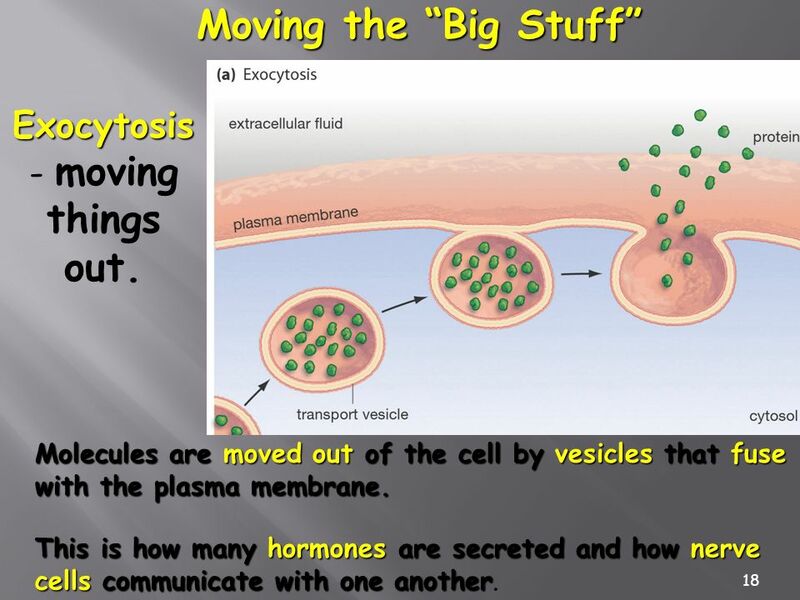 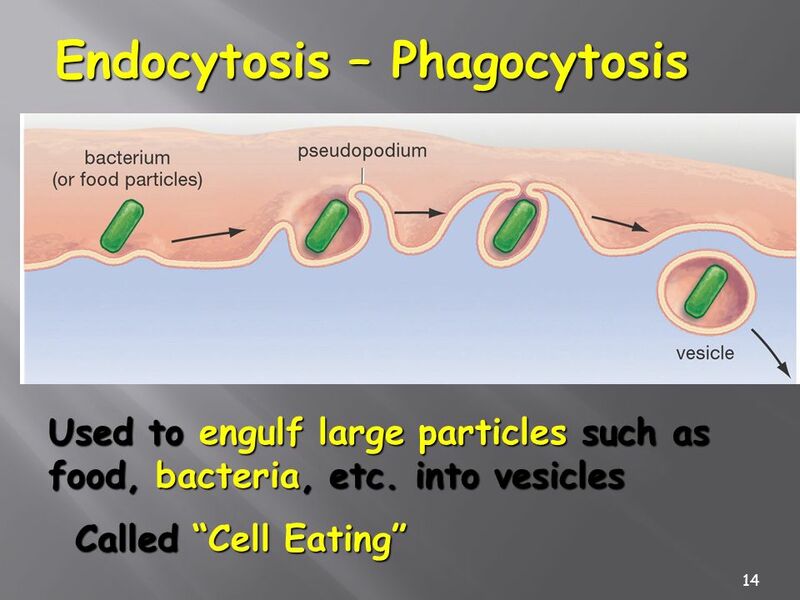 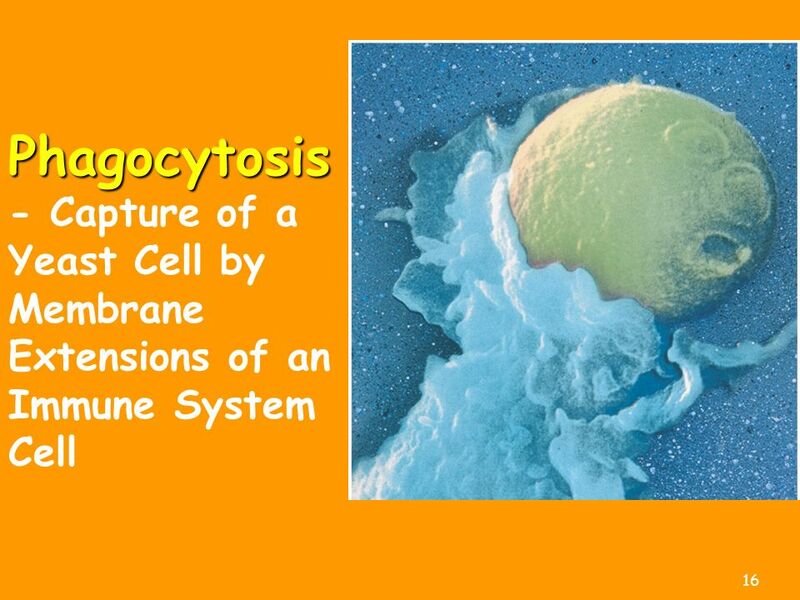 18 Exocytosis- moving things out. 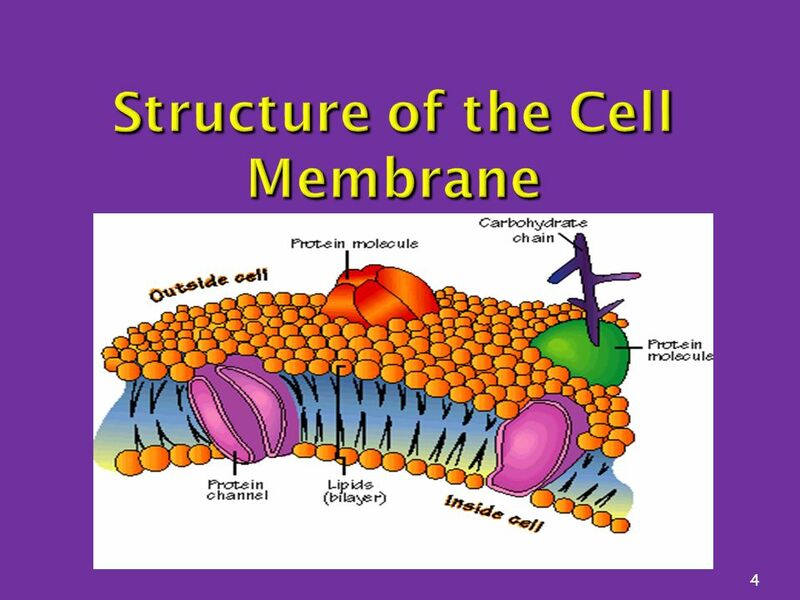 Download ppt "The Cell Membrane - Gateway to the Cell The Plasma Membrane 3/25/2017"
1 The Plasma Membrane The Plasma Membrane - Gateway to the Cell. 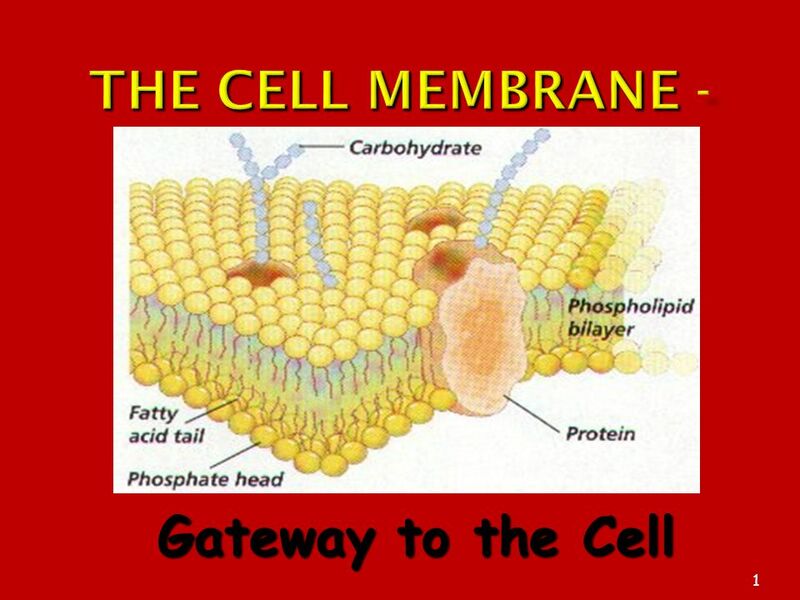 1 The Plasma Membrane The Plasma Membrane - Gateway to the Cell copyright cmassengale. 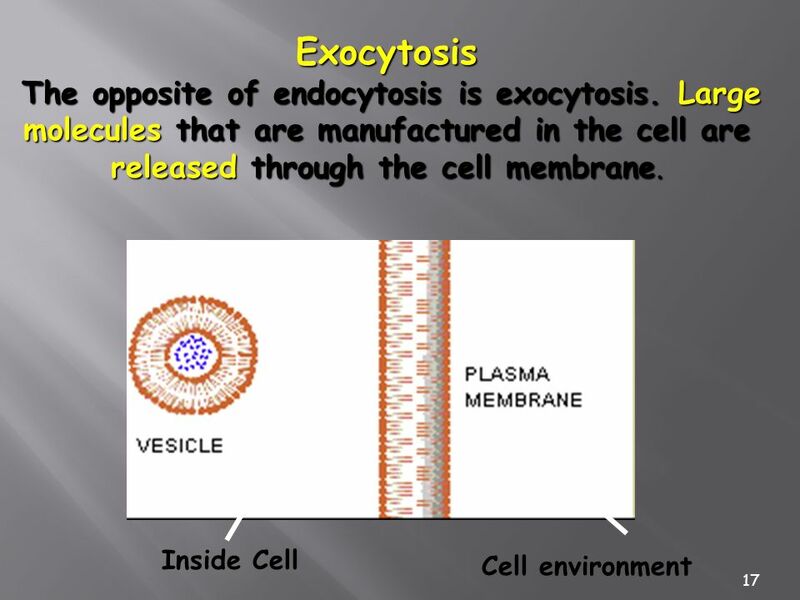 Gateway to the Cell. 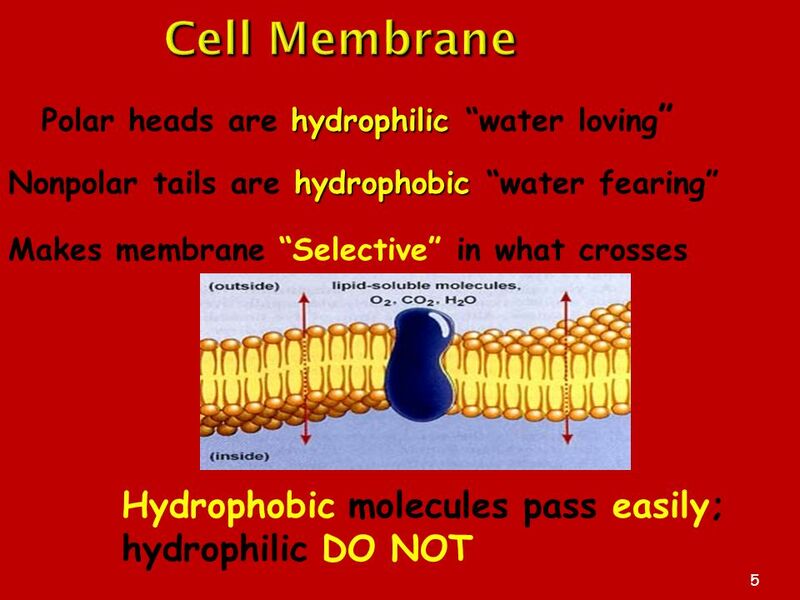 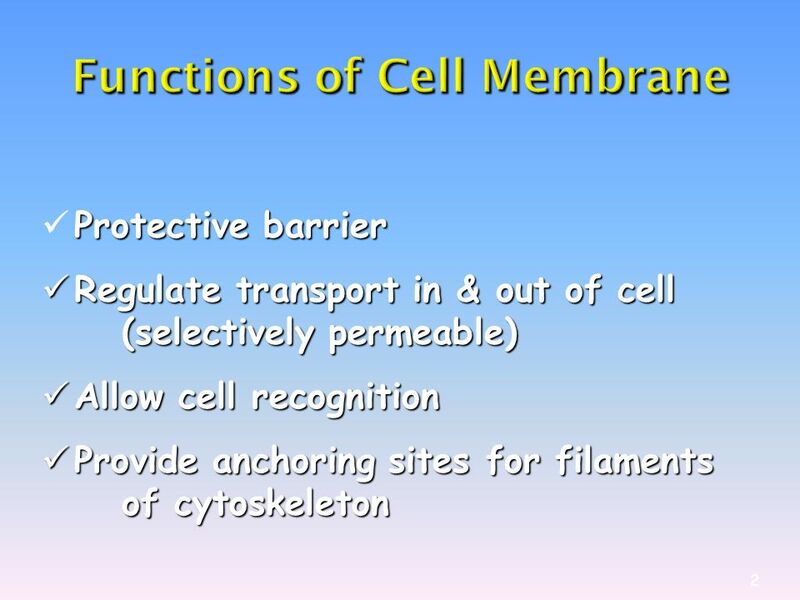 Cell Membrane flexible The cell membrane is flexible and allows a unicellular organism to move. 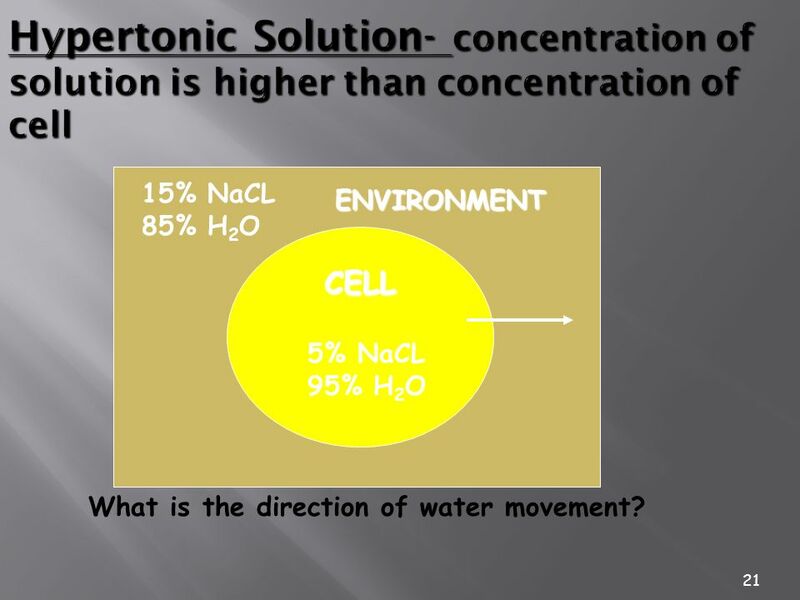 Functions: – Structural support & protection – Helps maintain HOMEOSTASIS – Selective barrier –SEMIPERMEABLE Water, food, oxygen, waste and nutrients. 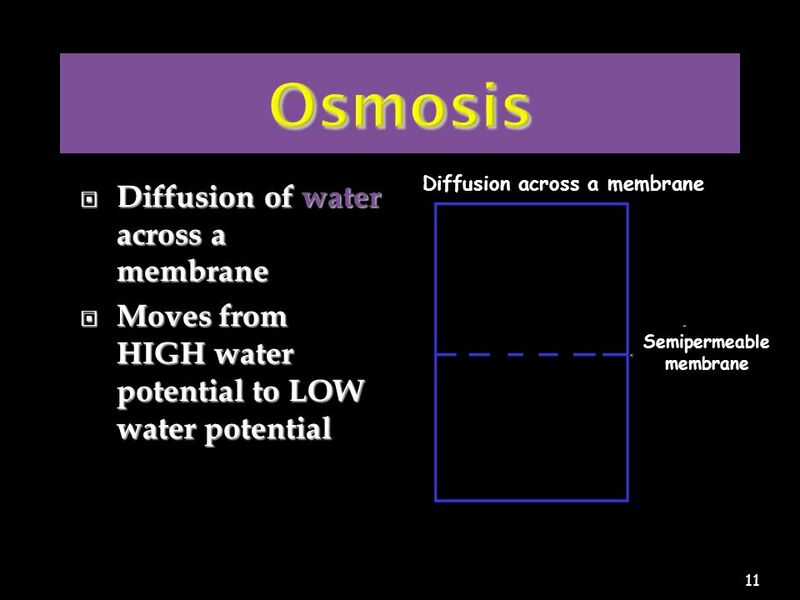 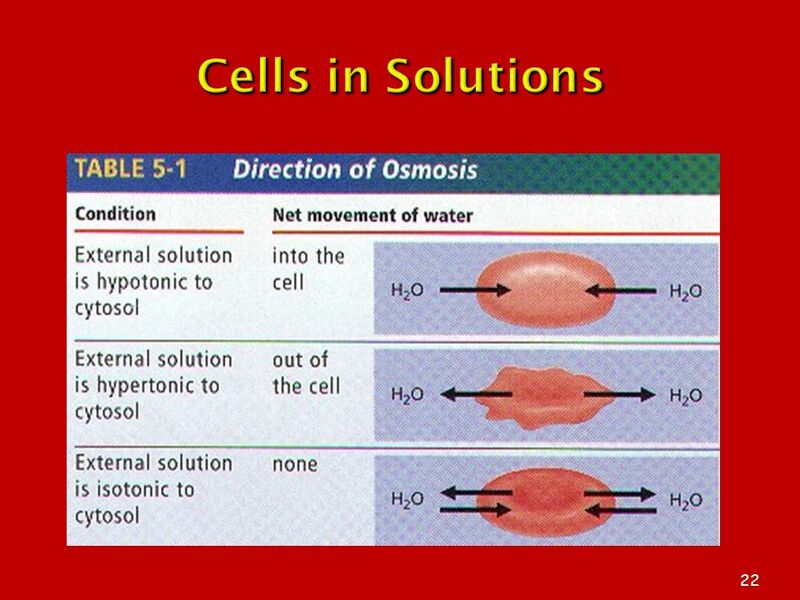 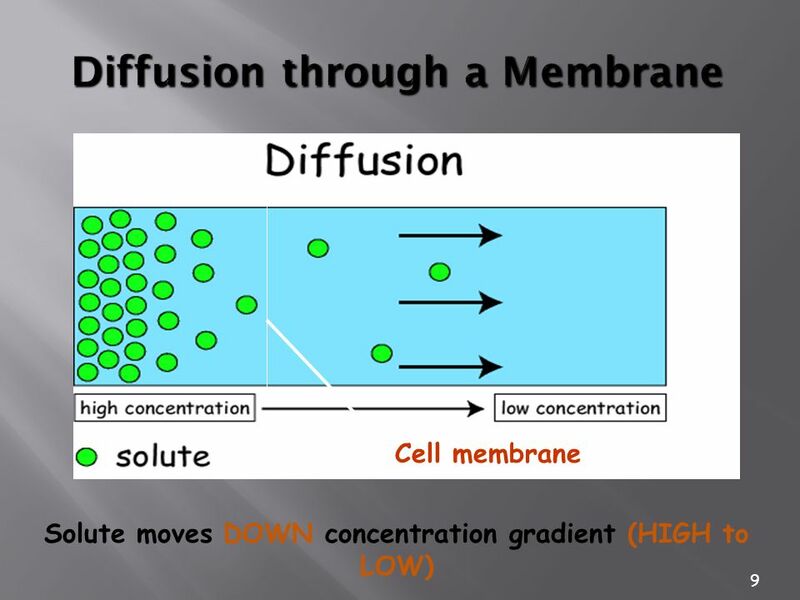 Diffusion and Osmosis. 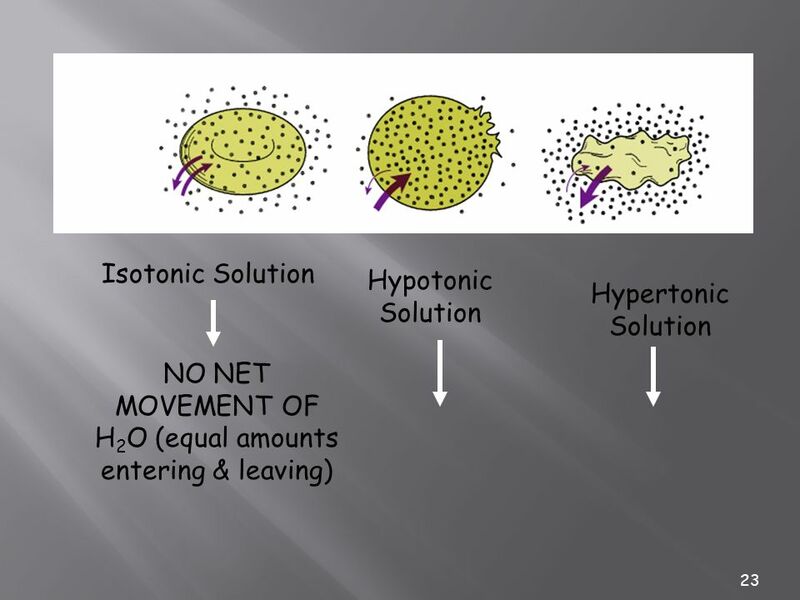 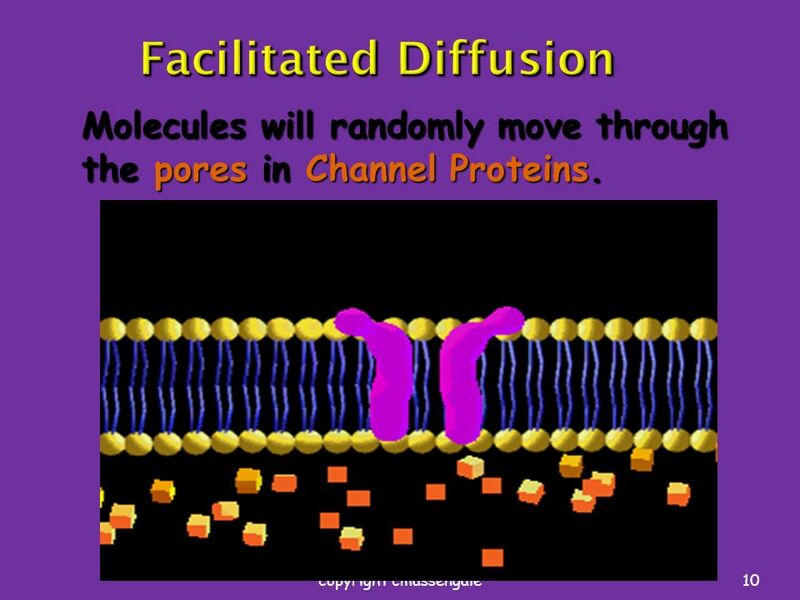 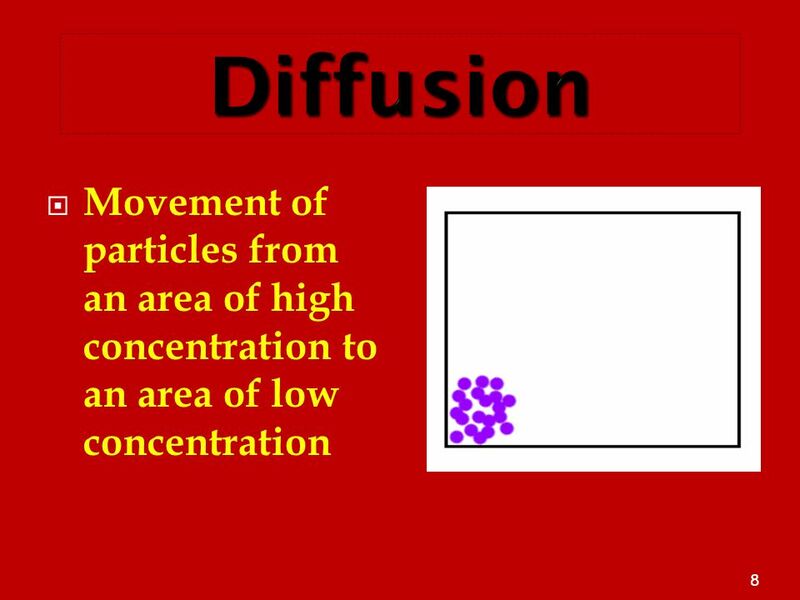 Diffusion Solute molecules moving from an area of high concentration to an area of low concentration –Random motion drives diffusion. 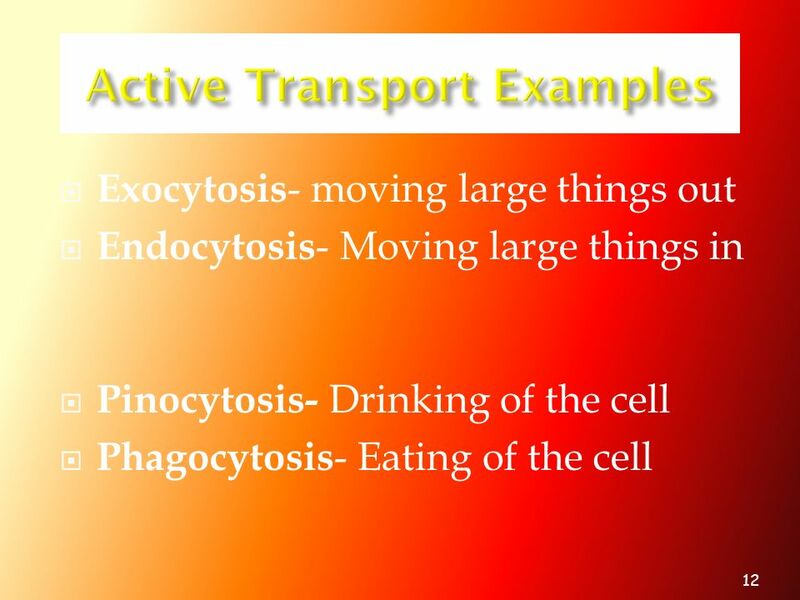 Cell Transport. 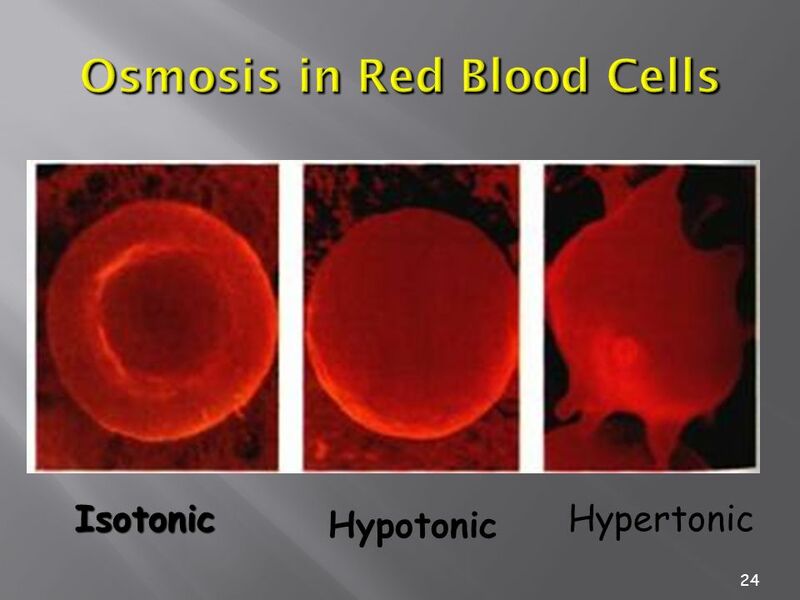 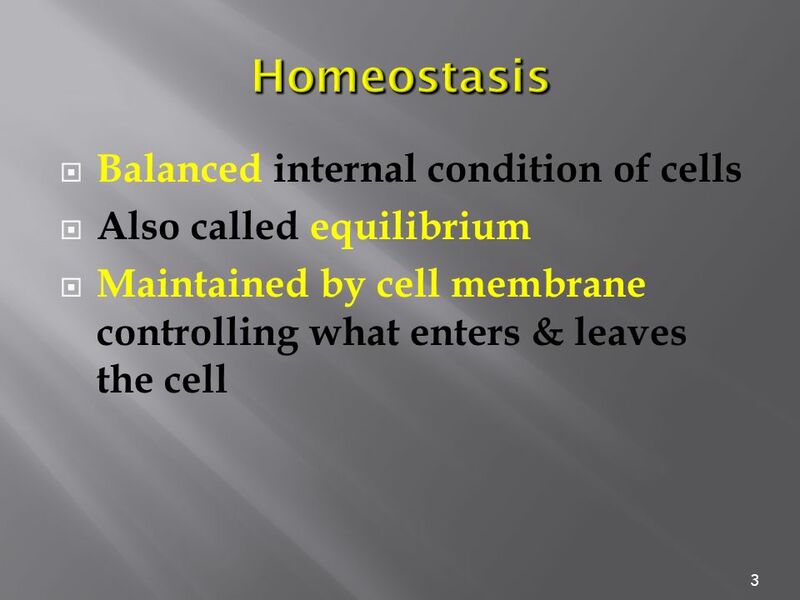 Maintaining Balance Homeostasis – process of maintaining the cell’s internal environment Cannot tolerate great change Boundary between. 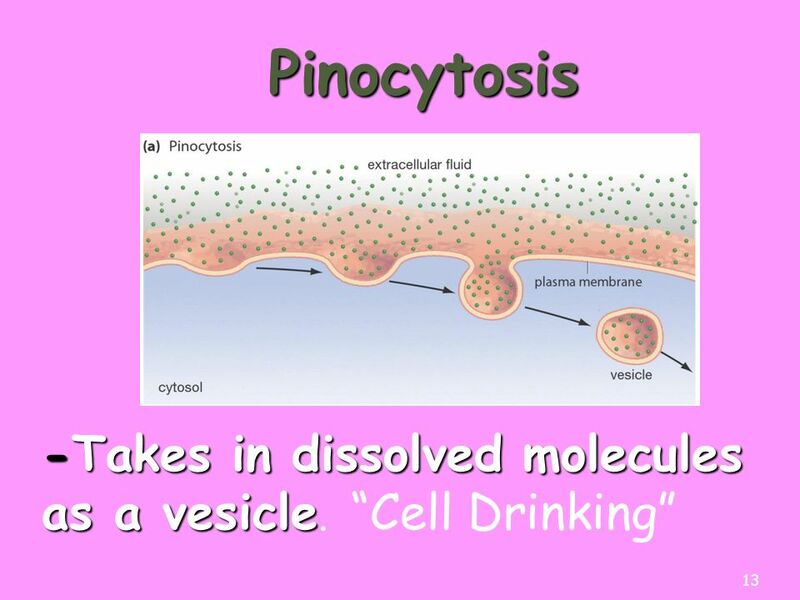 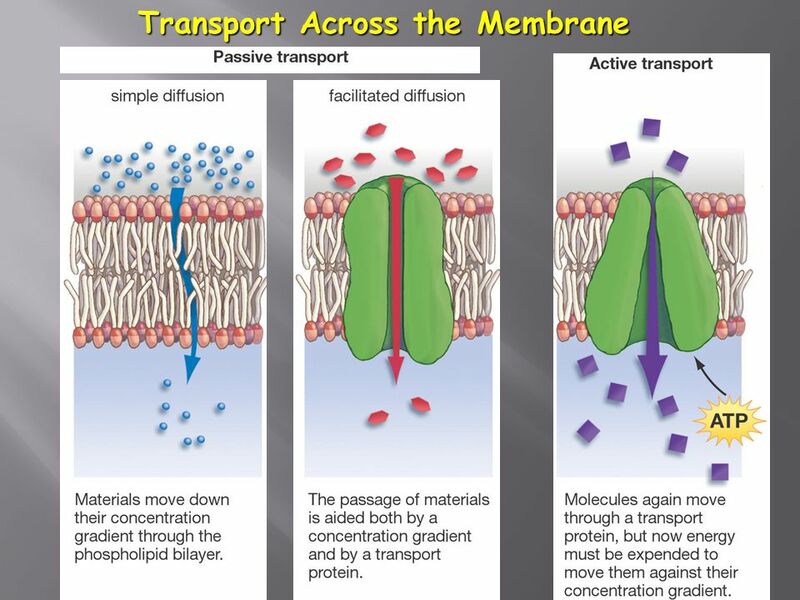  Transportation of Materials Across the Cell Membrane 1. 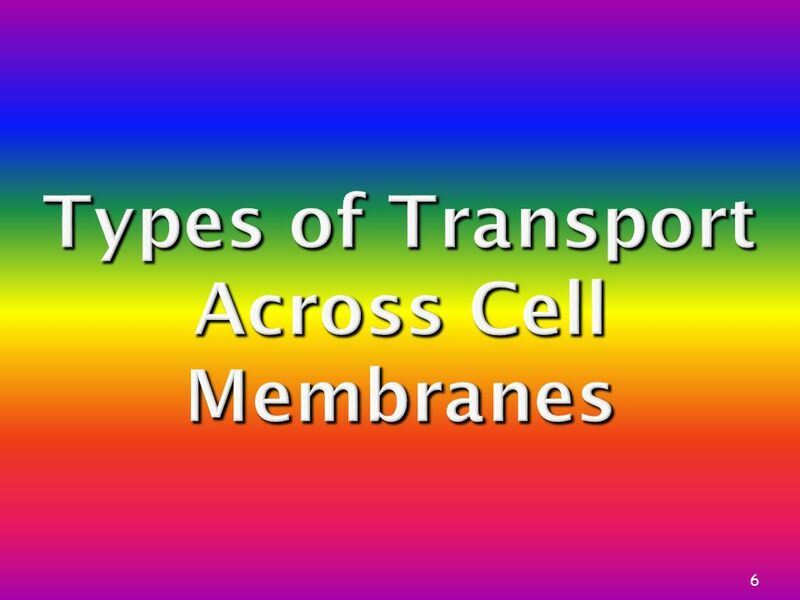 Types of Transport Across Cell Membranes 1. 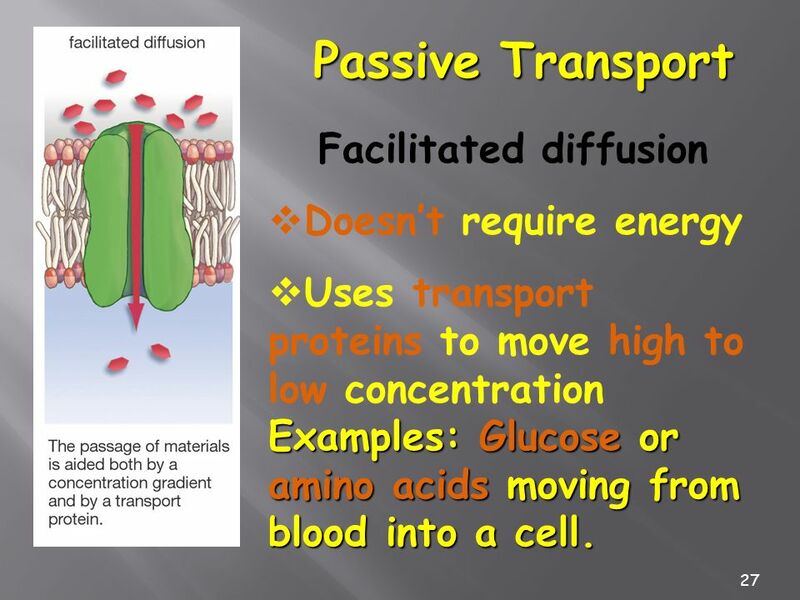 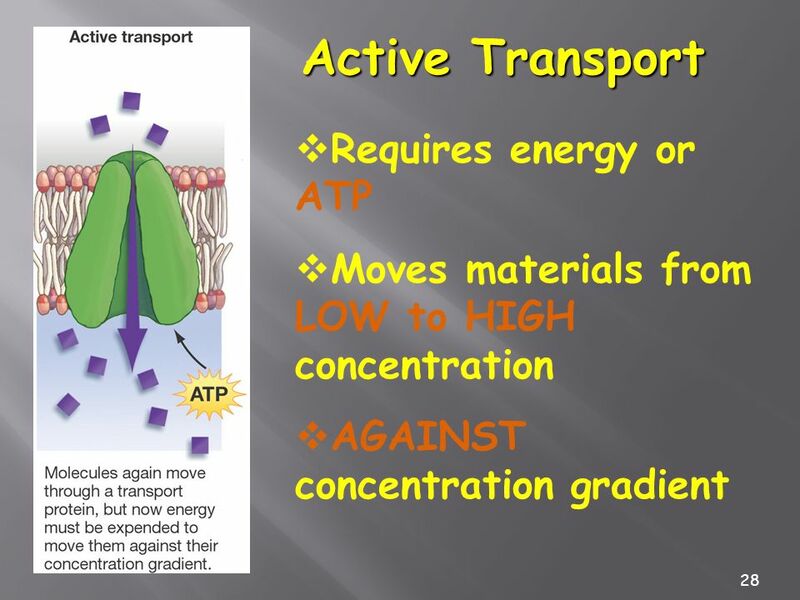 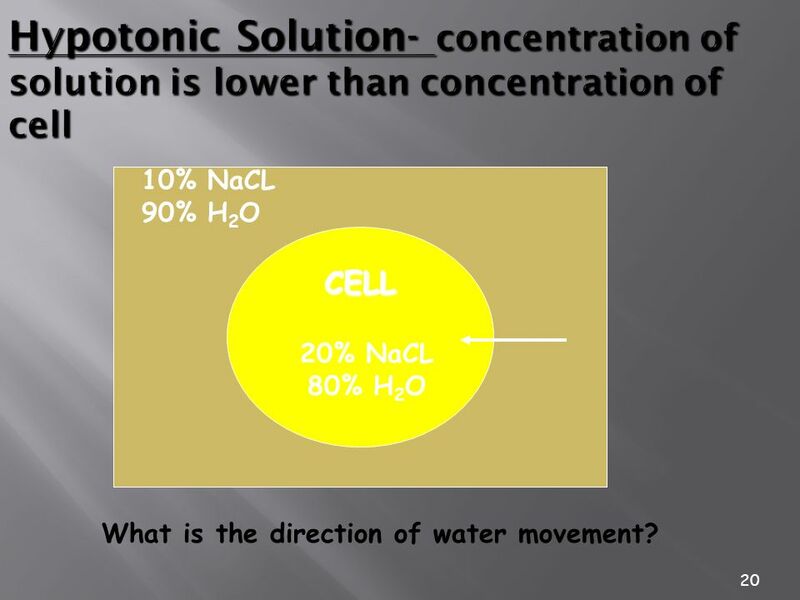 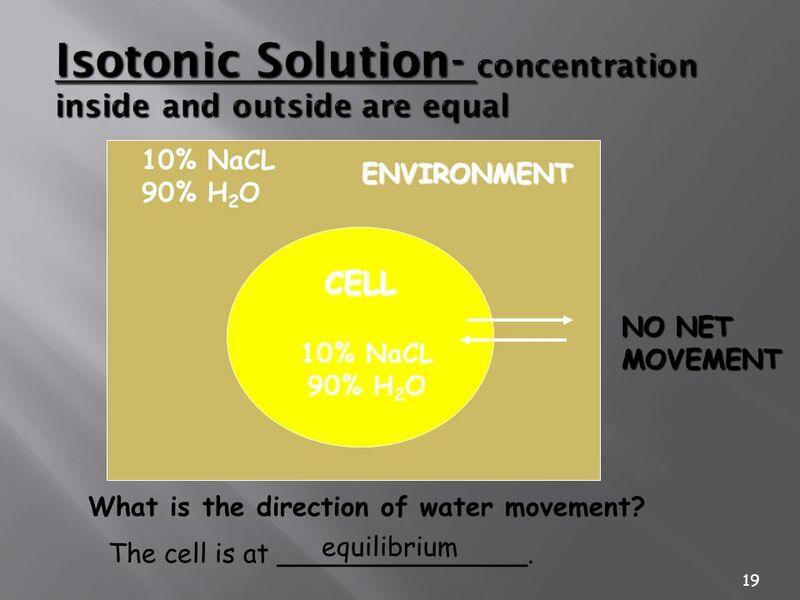 Passive Transport ▪ Does not require energy ▪ Substances move from high to low ▪ Solutes move down the concentration. 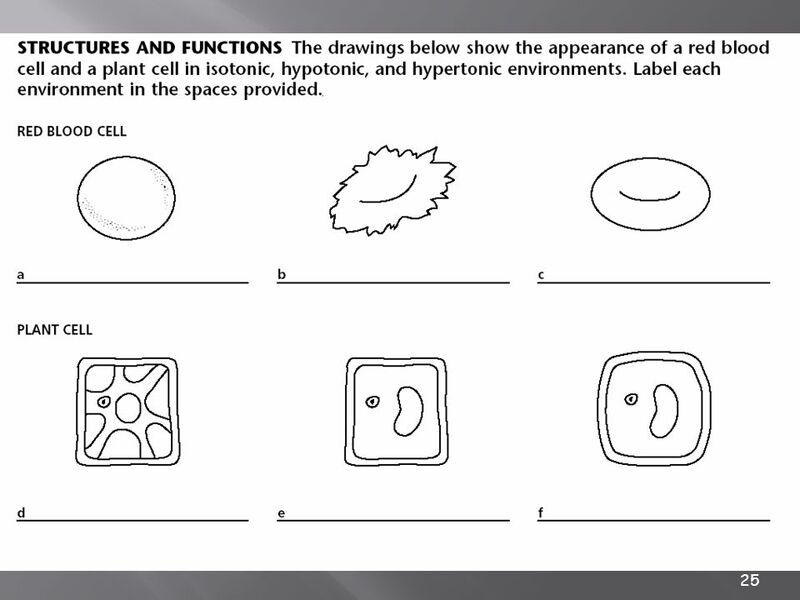 Daily Warm up Only 25% of the world is left handed?